Currently, the Roanoke Valley Area Metropolitan Planning Organization is accepting applications for new RSTP projects until September 26, 2014. The projects will be scored throughout the fall/winter of 2014, and approved by the RVAMPO Policy Board in the spring of 2015. Roanoke Valley Area Metropolitan Planning Organization (RVAMPO) and Roanoke Valley-Alleghany Regional Commission (RVARC) – RVAMPO and RVARC for planning studies. This entry was posted in Blog on August 20, 2014 by Bryan Hill. Electric Vehicles – Which comes first the Chicken or the Egg? This is where we would like your feedback, as we muscle through the regional financially constrained multimodal long-range transportation plan (CLRTP 2040) planning process. Should we plan for and anticipate providing infrastructure, such as electric vehicle charging stations, before there is a critical mass of ownership in or region? Or should we wait? What about travelers and tourists? 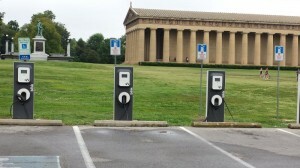 Would providing charging stations attract electric vehicle owners to visit the Roanoke Valley? Is there a branding effect? If we become known for this type of cutting edge infrastructure does the positive PR compensate for the costs? Is there a negative branding effect? 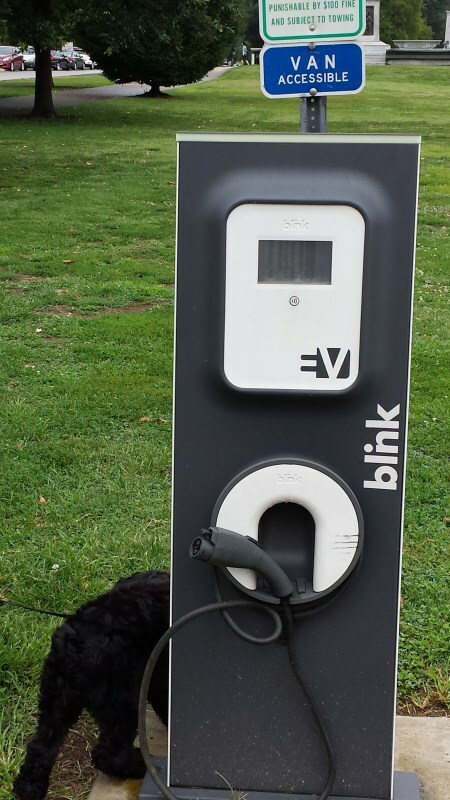 If electric vehicles don’t take hold quickly would this be seen as a boondoggle? Is this a “leadership by example” type of situation? Can the private sector be counted on to provide infrastructure in anticipation of market demand? Are there other technologies on the horizon? We need you feedback on all of the above and other aspects of this question. Please don’t be shy add your feedback in the comment section. 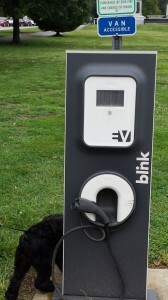 This entry was posted in Transportation and tagged Air Quality, parking, electric vehicles on August 11, 2014 by admin.